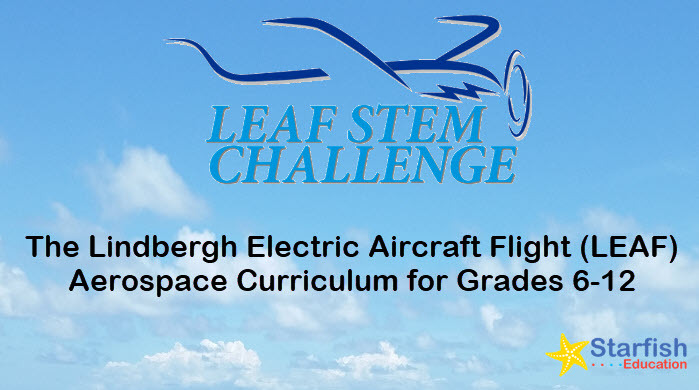 Bring aerospace alive with the LEAF curriculum! 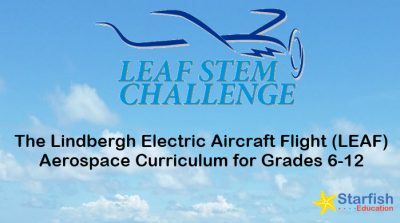 This 89-page curriculum can be used as a stand alone unit to engage students in basic aerospace concepts or as part of the Lindbergh Electric Aircraft Flight (LEAF) STEM Challenge. 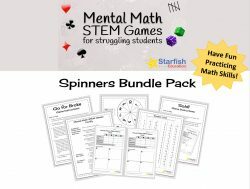 Product Description: Do you crave a hands-on, standards-aligned aerospace project that your students will actually enjoy? Look no further! 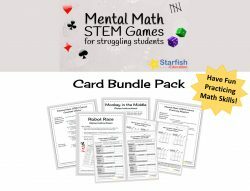 This aerospace curriculum can be used as a stand-alone unit that will engage students in aerospace topics and help reinforce key concepts in elementary physics. 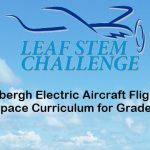 Included in this curriculum are guidelines to participate in or create your own LEAF STEM Challenge too!